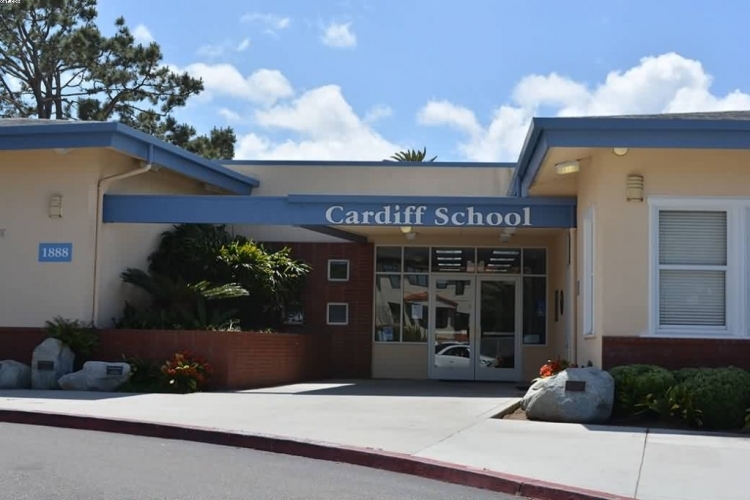 A complete redesign of Cardiff School is underway as a result of the passing of Measure GG. We as a community wish to prevent significant changes to the Cardiff School that will result in the destruction of open spaces. We, the undersigned call on the Cardiff School District to avoid destruction of open spaces as a result of the Measure GG renovations at Cardiff School. Open spaces are a rare and important asset of the Cardiff By The Sea community and their destruction should not be taken lightly. We wish to oppose any design plans that call for significant removal of uninterrupted, open spaces. The Preserve Open Space At Cardiff School petition to Cardiff School District Superintendent was written by Cardiff Preservation Society and is in the category City & Town Planning at GoPetition.